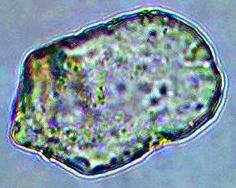 In your post about Phytoliths, you may want to change the second picture which illustrates diatoms, not phytoliths…. 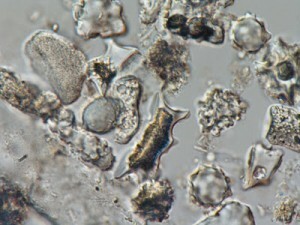 Diatoms are algae, which accumulate silica. Thanks, Doris. I’ve changed the image.